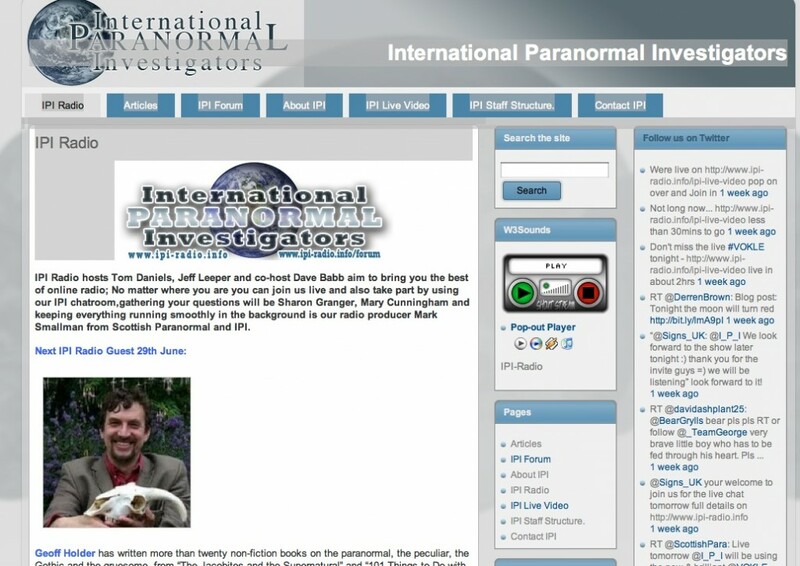 Over the night of Wednesday/Thursday the 29th/30th June I’ll be yabbering away on IPI-Radio, the net-based radio show run by the fine folk at International Paranormal Investigators. More details at www.ipi-radio.info. Things kick off at midnight UK time, which is early evening for the audience in the USA and Canada. I suspect Paranormal Glasgow will be discussed, along with much else relating to the rational analysis of alleged paranormal phenomena. The live event is fully interactive, with listeners/viewers sending in questions via chat and webcams. 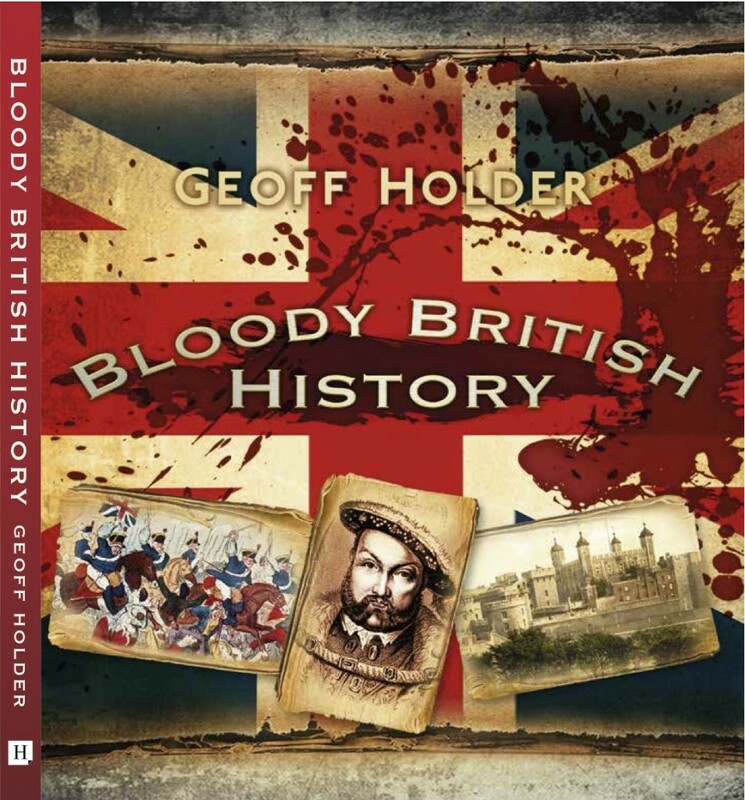 So if you want to ask me about vampires with iron teeth, miraculous fasters, the cabinet-maker who channelled Hafod, Prince of Persia (and companion of Jesus), big cats, the Maggie Wall Witchcraft Monument or anything else from my casebook, come along to www.ipi-radio.info/ipi-live-video/ for live chat across two continents. Apparently electronical technology is involved, including something the youth of today call ‘the internet’. We’re living in the future, I tell you. This entry was posted in Talks and Events and tagged Big Cats, Cannibals, Folklore, ghost, glasgow, Haunted, Paranormal, Talks and events, vampires, witchcraft on 28/06/2011 by Jamie Cook. Cannibals! Vampires! Giant Korean Centipedes! 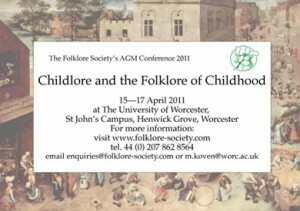 I’ve just returned from th e Annual Conference of the Folklore Society, which took place at the University of Worcester. With ‘Childlore and the Folklore of Childhood’ as its theme, the event turned up a truly diverse and fascinating set of talks. As a result I now know an awful lot more about Lithuanian horror stories, fairy changelings, the Evil Eye, and, yes, giant Korean centipedes. I love my job. The organisers put my talk on just before lunch, although happily it appears no-one was put off their food by my tales of the cannibal children of old Dundee town. The entire event was well organised by Mikel Koven and Caroline Oates, the company was agreeable and joyous, and the collective meals splendid and filled with talk of supernatural guardians, djinns, Japanese subcultures, witchcraft and urban legends. Did I say I love my job? One of the participants, playwork researcher Marc Armitage, has blogged his thoughts on the conference at www.marc-armitage.eu, while Jeremy Harte’s fulsome conference report is on the Folklore Society’s site www.folklore-society.com. 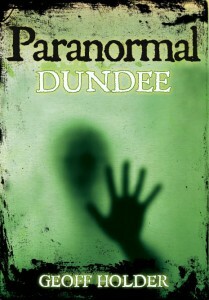 This entry was posted in Talks and Events and tagged Cannibals, Dundee, Folklore on 27/04/2011 by Jamie Cook.